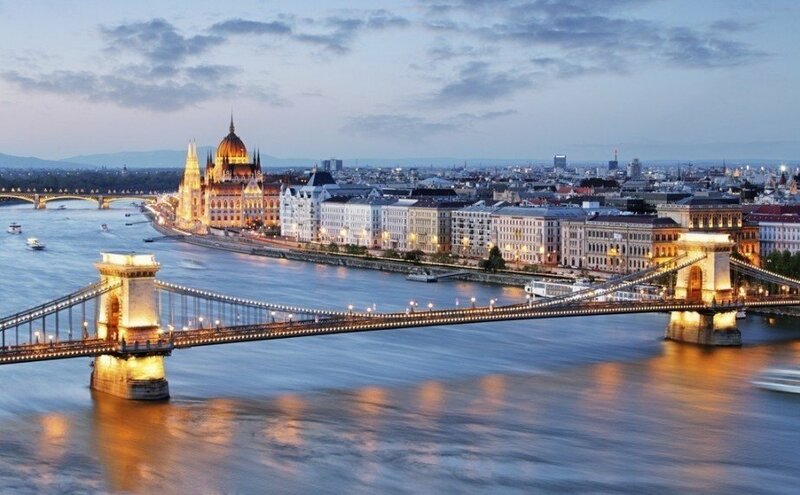 Visit Hungary in the heart of Europe and you’ll find an under-appreciated land that is home to cities both classical and cosmopolitan as well as a countryside rich in its own tradition. When should I visit Hungary? The best time to visit Hungary is either late spring or late summer into early fall, when you’ll generally avoid the biggest crowds and the most humid weather. Many of the major festivals (and wine tastings) are found during spring, but that being said, if summer is the only time you can go, you can still expect a beautiful country awaiting you – you just won’t be the only one enjoying it. How do I travel in Hungary? Public transportation in Hungary will generally get you where you need to go for affordable prices, with train and bus lines comprehensive throughout. Some more remote regions (such as the plains) are easier to navigate if you rent a car or bike – so keep this in mind if you plan on exploring. The crown jewel of Hungary and one of Europe’s best cities – Budapest is a place that does classic, modern, cosmopolitan, and romantic all at once. The city often flies under to radar, earning it a deserved reputation as an underrated gem of the continent. The architecture alone is worth the visit to Hungary, representing European opulence and elegance at its absolute best. 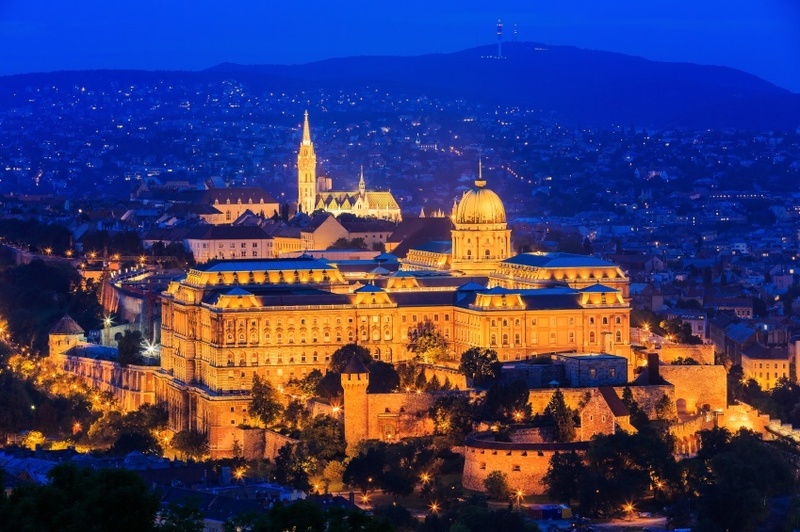 Sights like the hilltop Buda Castle afford a chance to get a complete picture of the cityscape – one that is perhaps even more impressive at night. It’s not all tourist stops and historical artifacts either. A robust food scene ensures that visitors of all ages can fill their bellies with a wide variety of cuisine before heading out on the town at night. Budapest isn’t the only city in the country worth a visit. 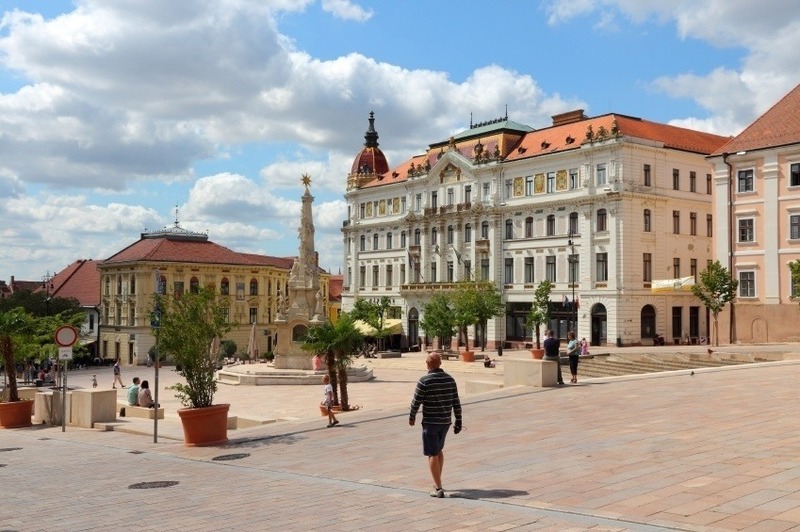 While Hungary may not boast much beautiful coastline, the city of Pécs certainly has the weather to compare – with a long, warm summer among the most pleasant in the region. While there are sights to see (including a Christian necropolis), arguably the main draw is the atmosphere itself. Pécs feels larger than it is, predominantly due to the many university students that call the city home. With students comes nightlife – and you’ll find none better in the country outside of Budapest. While it’s by no means tiny, the town of Eger is a great place to go for those who want to see a different side of Hungary outside of the hustle and bustle of urban life. Sitting at the heart of one of the most important wine regions in the country, connoisseurs of spicy reds will find themselves right at home. The town itself is pretty as a picture, with the baroque style, Ottoman structures, and a castle ensuring that a trip to Eger will provide enough envy inducing pictures to rub in your relative’s faces. Above all, the crowds are relatively few and far between – making Eger an authentic and relaxing place to really experience the Hungarian way of life. The other marquee wine region in Hungary centres on the town of Tokaj. 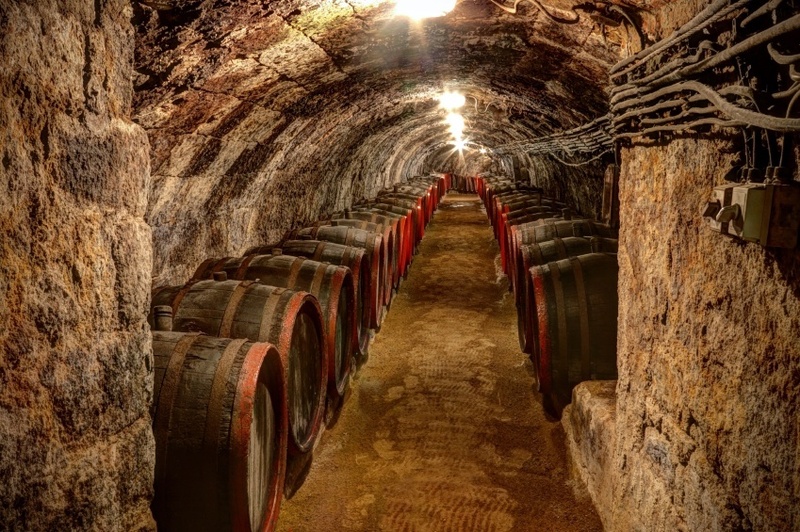 Known as the Tokaj-Hegyalja wine district (which also stretches into Slovakia), the area is more famous for its white dessert wines than the robust reds of Eger. The town itself is picturesque, albeit not particularly busy – but the real treat is exploring (and sampling) the surrounding vineyards. Mád is likely your best bet if you’re looking for a base or place to stay, but as long as you have a glass within easy reach, you’ll likely enjoy yourself. The Danube is the most important and famous river in Hungary (and amongst the most in Europe), so it was always going to be a draw for travellers. To make the most out of your trip however, you should look for a bend that the Danube takes close to the town of Visegrád. Amongst the winding waterway, rolling hills, and imposing peaks are a smattering of charming towns seemingly ripped straight from a fairytale. The aforementioned Visegrád is home to a castle, Szentendre is arguably the hotbed of tourism in the area, while many other small villages are also worth a look. Still, the star of the show is the river itself – and the Bend is the Danube at its most beautiful. It may not boast the Mediterranean coast of many European nations, but Hungary’s Lake Balaton is a worthy destination for those who want to relax on the beach and enjoy the sun and warm waters. If that was all the region had, it’d still be worth a visit, but the surrounding area is truly magnificent. Wild forests, beautiful towns, castles, vineyards – everything you could want from a Hungarian getaway is found near the shores of the lake. Whether you simply want to enjoy the lakeshore or you’re feeling a bit more adventurous – Lake Balaton is sure to have something that will strike your fancy. If you want to journey off the beaten path, the tree-covered Bükk Hills will help you do just that. Most of the region is dominated by the national park of the same name. Here you’ll find forests, mountains, hiking trails, mountain biking, wildlife, plateaus, and even a smattering of villages to rest your head at for the night. Répáshuta serves as an able home base in the centre of the park while the nearby wine region around Eger should already be on your list. Nagyalföld, also known as the ‘Great Hungarian Plain’, might not be the type of place you expect to find in Hungary. Gone are the rolling hills, baroque villages, and classical cities. In their place you’ll find a vast expanse of land (a plain to be exact), which remains deeply in touch with the ancient local village and farming culture. Enjoy a stunning sunset while listening to the patter of hooves as the csikós (think cowboys) ride by. On the surface, Nagyalföld has more in common with the Old American West than it does the rest of Hungary – but take the time to explore it and you’ll discover a unique, spectacular place that is worth every Hungarian forint you spend to get there. How much does going to Hungary cost? Round trip flights between Pearson and Budapest usually start around the $750 Canadian mark. As with many European countries, sometimes it pays to fly into somewhere else then take a low-cost continental flight to your final destination. Since we always recommend visiting multiple European countries at a time (there are a lot after all), it could be worth adjusting your flight plan to get the best rate (and trip itinerary) possible. Despite not using the euro as its official currency (you’ll need to buy Hungarian forint instead), prices are about on par with other Central European countries. Expect to spend around $158 per day with a budget of $70 for accommodation and $27 for food. Penny pinching can bring the price down closer to $82 per day while a more luxurious style of travel will cost you about $381 per day. Hungary is generally a safe country with no nationwide advisory in place according to the Canadian government. You should follow normal security precautions when you’re there and, as always, be on the lookout for petty crime. This is especially true in busy areas such as markets, transportation hubs, or major tourist sights. You should also be wary of car thefts during nighttime as well as some poorly maintained rural roads. Overall however, Hungary is a safe and accessible country and one in which you should experience few problems if you use your best judgment. These are just a few examples of where to go in Hungary, there’s tons more to see and do. If you think somewhere else should be on the list, let us know in the comments. Check out our Country of the Week for more general information about Hungarian history and culture. Planning a trip right now? 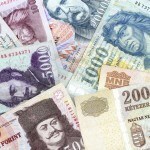 Buy your Hungarian forint HERE.